When to Clean Your Dishwasher | How to Clean Your Dishwasher? Does a dishwasher need to be clean? Yes, it does. 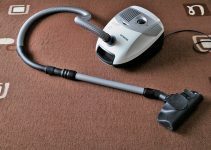 Over time soap scum, grease and food chunks build up in dishwashers making it a breeding ground for germs and also it reduces the machine’s efficiency. The majority of the house maintenance experts suggests that it is best to clean your dishwasher monthly. Before you start cleaning your dishwasher, you need the following materials: a dishwasher-safe container, plain white vinegar, baking soda, unsweetened lemonade mix (optional), bleach (optional). 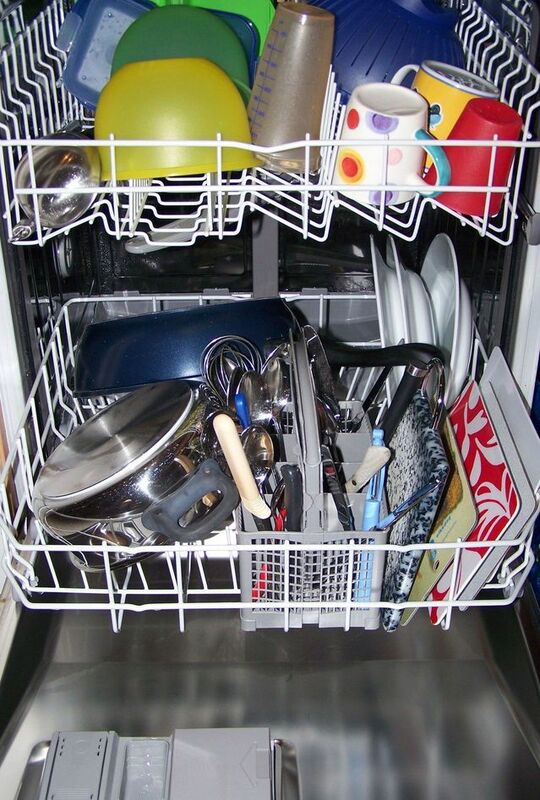 First, you have to detach the bottom rack so that you can easily inspect the dishwasher drain. Remove any chunks of food you find stack on the machine. Not only do the chunks of food impede drainage but also can damage the machine. 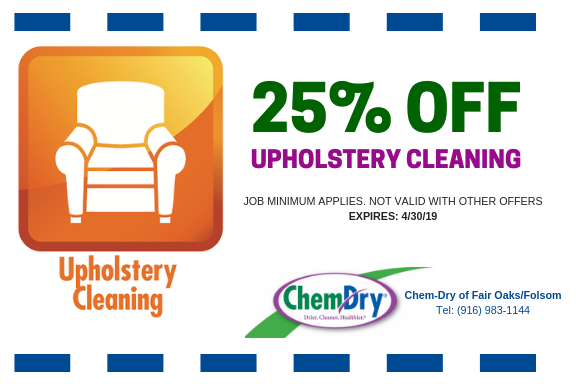 Additionally, it increases efficiency in cleaning. Let the dishwasher to be empty. Put a cup of white vinegar in the dishwasher-safe container and then place the cup on the upper rack of the appliance. While the door is closed, run the dishwasher through a cycle of hot water. 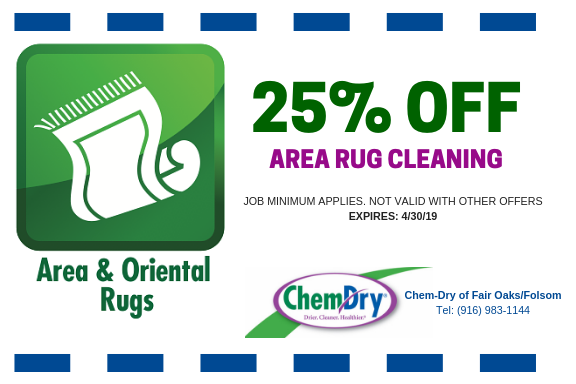 This process removes all grease, grime, and the irritating odors. Did you know you could use unsweetened lemonade mix in place of vinegar? It gives the same results. However, it is recommended that you stick to regular lemonade since flavored one is known to leave stains. To boast a brightened, stain free, fresh smelling dishwasher, sprinkle a cup of baking soda across the bottom of the appliance then run it on a short cycle of hot water. Once the cycle is complete, notice the incredible difference. By now you have a clean dishwasher, but you may want to consider if your dishwasher has ever had nasty mold. If it has suffered an attack from the mold, add one cup of bleach to the bottom of the basin then run a full cycle on your dishwasher. This should be done if the interior of the machine is not made of stainless steel. Otherwise, do not use bleach since bleach and stainless steel react. It is important to maintain a clean dishwasher.Here are a few usage guidelines that will prolong the lifespan of your appliance and bring the best performance from it. Even though you will conserve water and electricity by running the dishwasher when it is full, expert advice that it is best not to pack the dishes too tightly or pile them too high since it may damage the appliance. To ensure that the drain is clear, run the garbage disposal before you start washing the dishes. This is possible since both the dishwasher and the kitchen sink shares the same drain. Thorough prewashing of the dishes before putting them in the dishwasher is not a good practice. This is because there need to be some amounts of food chunks and grease so that the detergent can work efficiently. It is easy to forget to clean your dishwasher but it is important for the health of your home and family. 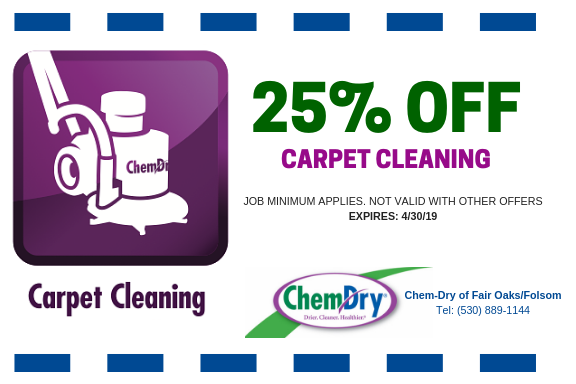 Don’t forget to clean your carpets too! 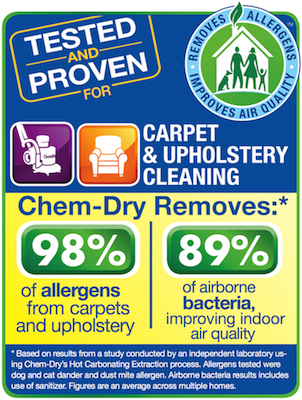 It is recommended that you have your carpets professionally cleaned at least once a year.